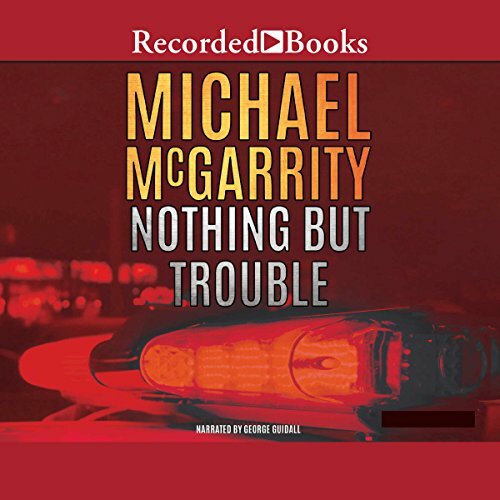 Showing results by author "Michael McGarrity"
Things are more complicated than they seam as the suspense builds in this wry and enjoyable police procedural. 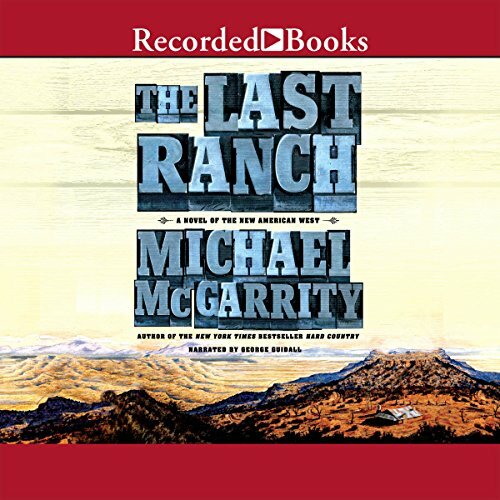 When Santa Fe police chief Kevin Kerney finds the dead body of hotel magnate Clifford Spalding at a mountain ranch, he has a pretty good idea about who to talk to; the list of suspects isn't long. Spalding had a devious wife who was cheating on him with a known thug, and an embittered ex-wife with mental problems. 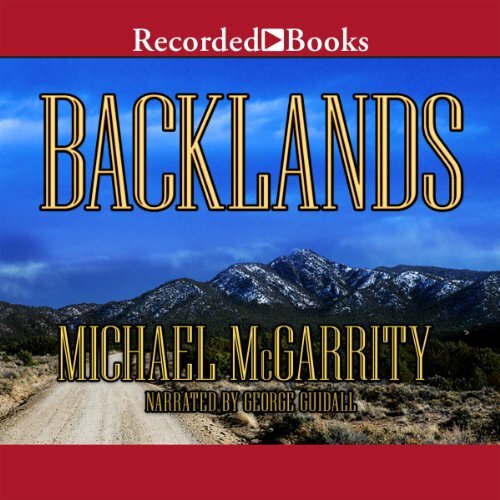 Critically acclaimed author Michael McGarrity’s powerful tale is packed with constant surprises and nonstop action. 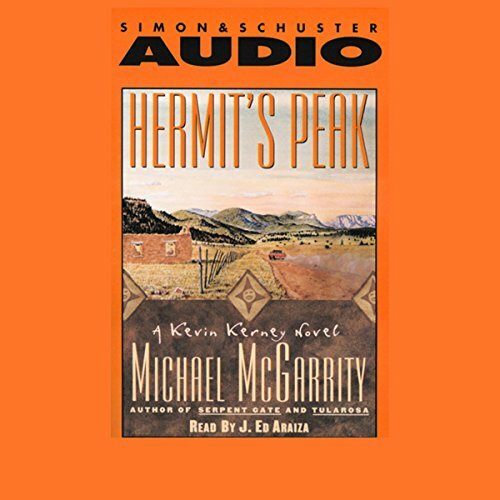 When retired Santa Fe detective Kevin Kerney discovers a mysterious body, his quiet summer in the Gila Wilderness is interrupted. 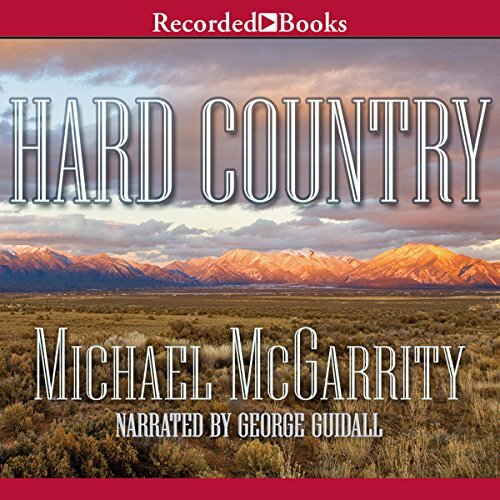 Narrator George Guidall holds you spellbound as Kerney tangles with a modern paramilitary group and a vicious 60-year-old feud. 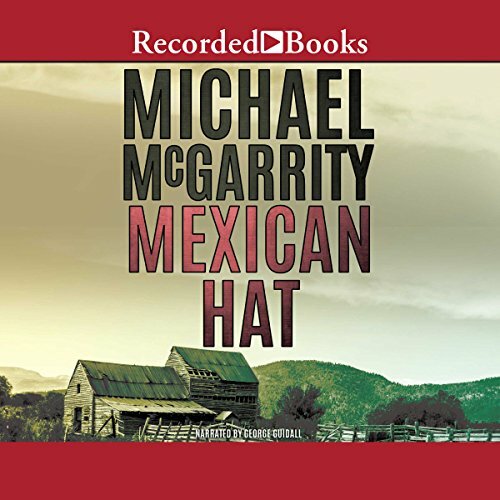 After years away on the pro rodeo circuit, Johnny Jordan struts into Santa Fe to ask his boyhood friend, Santa Fe Police Chief Kevin Kerney, to serve as a technical advisor on a contemporary Western movie to be filmed along the Mexican border. Kerney agrees and plans a working vacation on location in a remote area of the state known as the Bootheel with his wife, Lt. Colonel Sara Brannon, and their three year old son, Patrick. 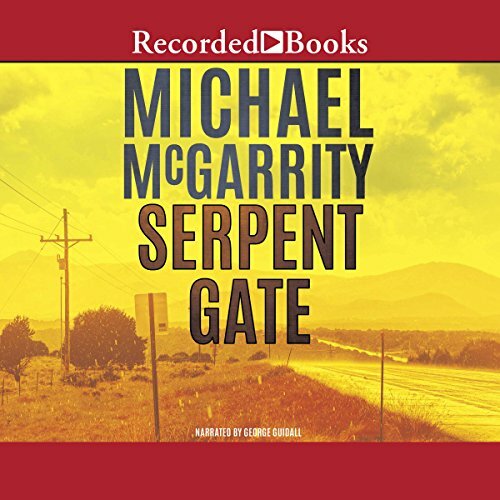 Adding McGarrity to my "Prayer Review"
When a fire in an abandoned fruit stand in rural Lincoln County reveals the murdered body of a woman gone missing from Sante Fe years ago, Police Chief Kevin Kerney finds himself cooperating with his estranged son, a man he hardly knows, Deputy Sheriff Clayton Istee. 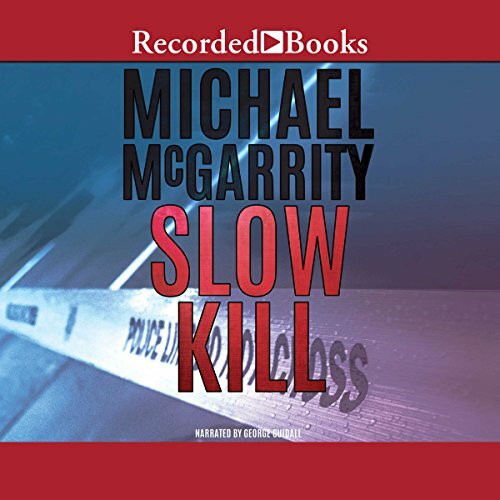 While Kerney digs into the woman's past, hoping to find clues that will lead to a credible suspect, Clayton must unravel two more homicides that seem on the surface totally unrelated. A long-unsolved mystery gets a grim new break when the bones of Kim Ward are unearthed in Las Cruces, New Mexico, 45 years after her disappearance. Suspicion swiftly falls on her old college boyfriend: none other than retired police chief Kevin Kerney. The chief's hopes of clearing his name look bleak in the face of damning evidence compiled against him by State Police Lieutenant Clayton Istee. 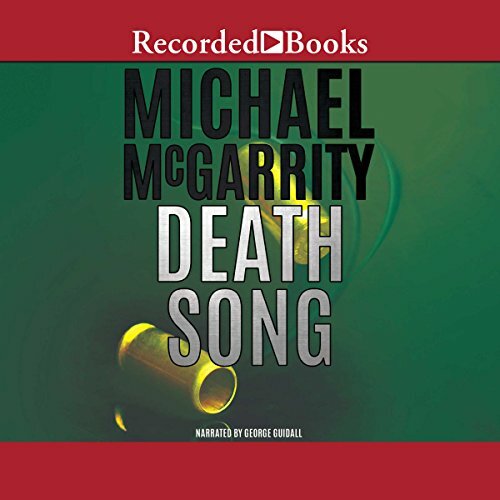 Left grasping for clues, with no alibi and not a single witness to speak for him, Kerney and his wife must race to reconstruct long-past events to identify the one person who can clear his name. 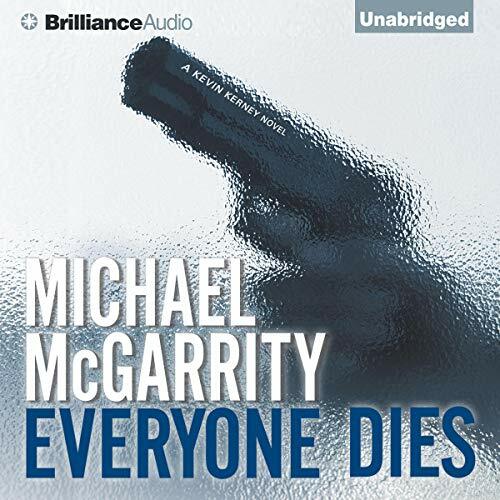 A sad residue of previous McGarrity novels. 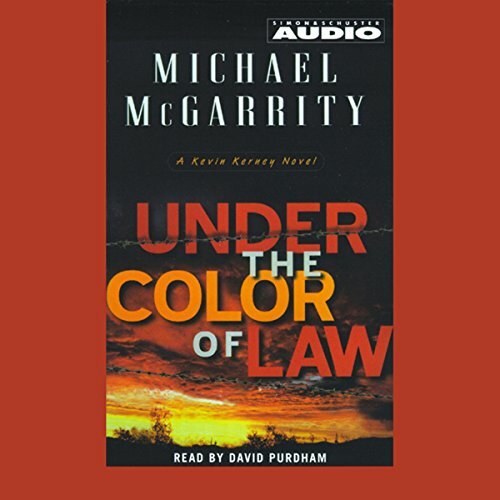 In Lincoln County, New Mexico, the slaying of a deputy sheriff and his wife reunites Police Chief Kerney and his son, Sergeant Clayton Istee, on the bloody trail of drug-running killers. 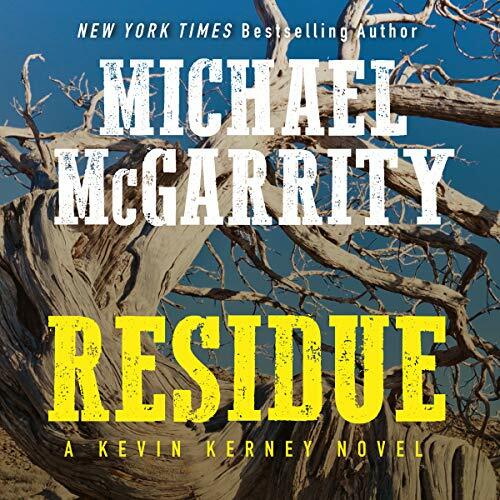 Lawman turned best-selling author Michael McGarrity presents this thrilling Kevin Kerney novel—packed with gritty action—that “series fans will relish” ( Publishers Weekly). 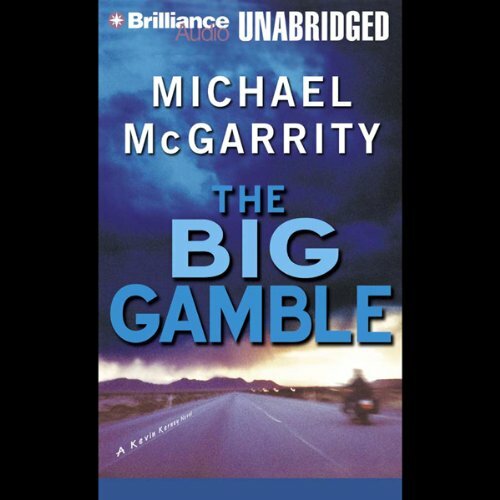 Called out of retirement, Kerney must take up the hunt for a psychotic killer who’s been blazing a path of carnage from Texas to Colorado. Fortunately he’ll have help from his half-Indian son, Sgt. Clayton Istee. 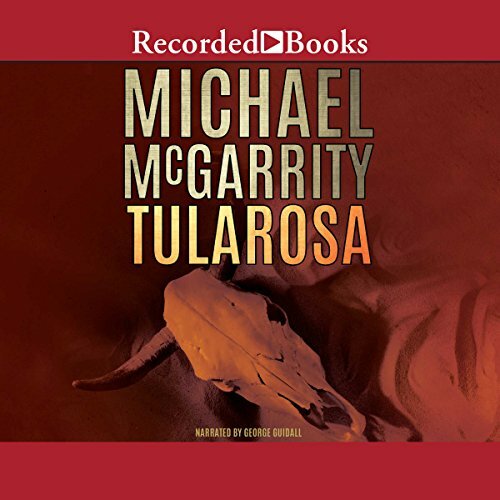 He's returned to Santa Fe, newly installed as police chief, when a U.S. ambassador's estranged wife is found murdered in her multimillion-dollar home. 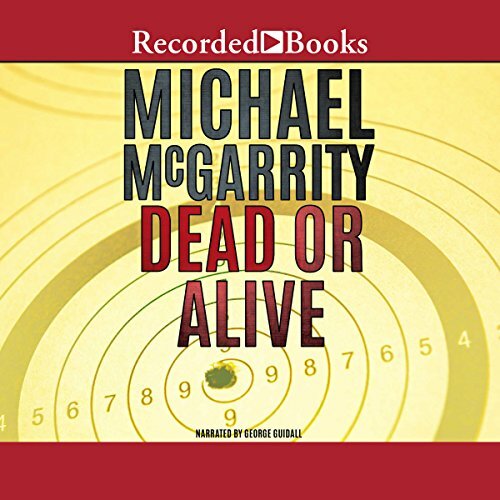 Before he can mount a proper investigation, an FBI anti-terrorism team arrives, takes control of the inquiry, and forces Kerney to watch from the sidelines as the crime scene is sanitized, potential witnesses disappear, and the case is cleared with trumped-up evidence.